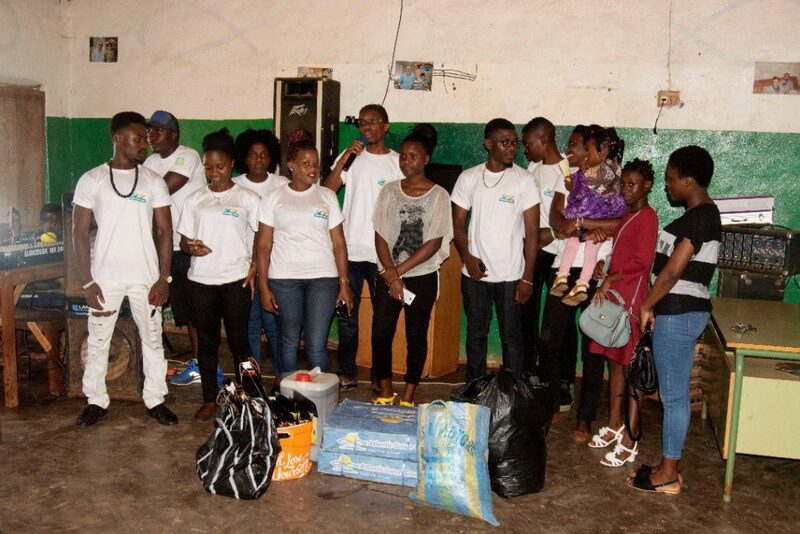 Connecting Angels student volunteers in Bamenda, Cameroon in West Africa, gathered once more to donate their time and resources. 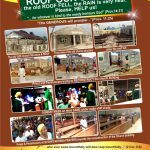 These Leaders, in the middle of a canceled school year, and political unrest, took out time to be of help to the poor orphans, here is a report of their trip. 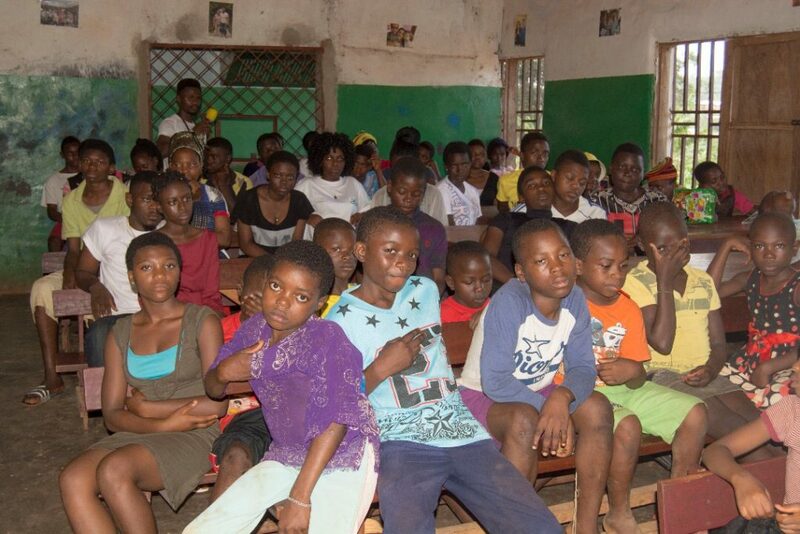 Based on the theme “Feeding the Hungry” we aimed at providing some form of nutritional support to the less privileged kids in Bamenda. 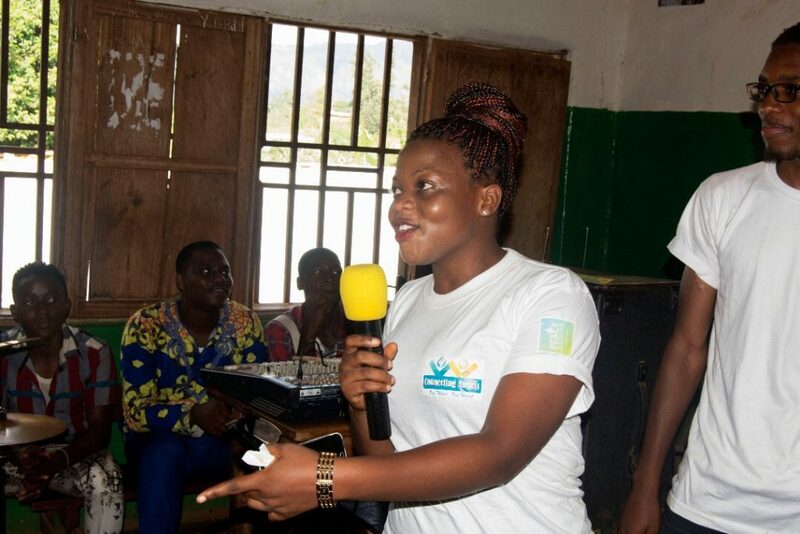 But more importantly we wanted to demonstrate to the less privileged kids and the entire global community that “Peace is Possible” no matter the personal and communal challenges. 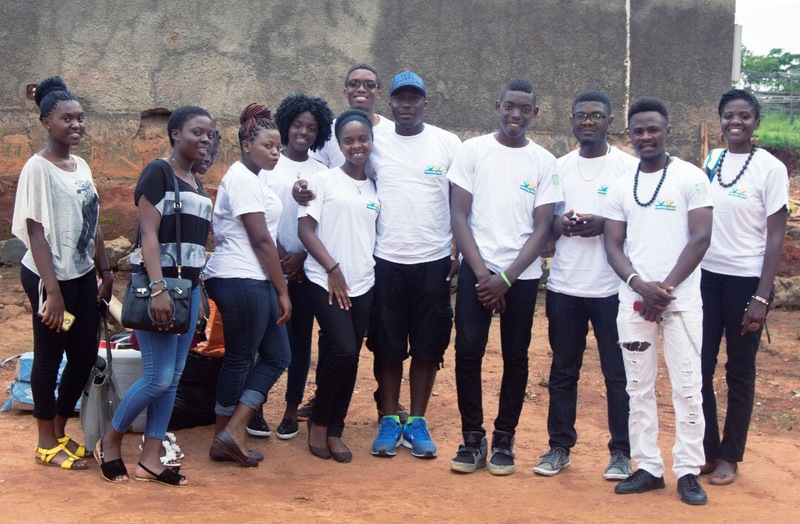 On the 14th of May 2017, 13 youth volunteers under the umbrella of Connecting Angels visited Misspa Orphanage Mile 5 Nkwen, Bamenda. Misspa is home to about 113 kids of ages ranging from 1-22 years. Majority were between the ages of 12 and 15. All of the kids were not present but we met with about 70 of them. 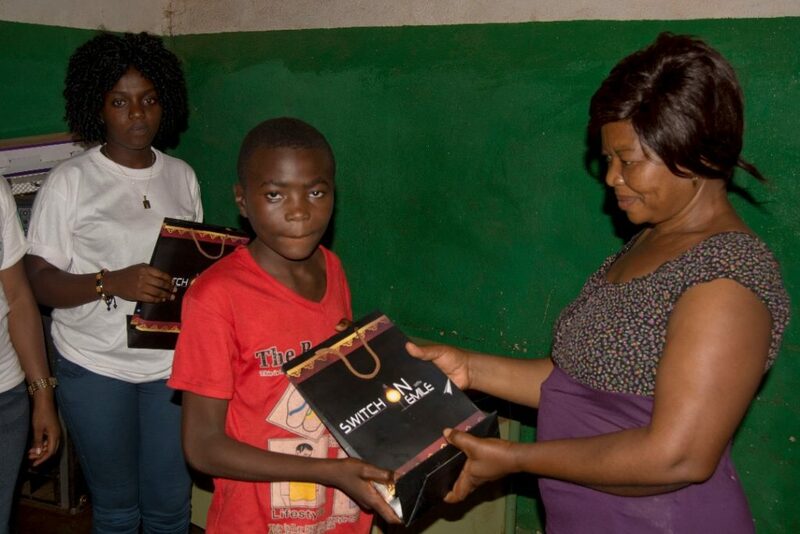 We presented them with gifts of two carton of frozen fish, 20 liters of cooking oil, exercise books (donated by Switch Entertainment), pens, candies and some clothing. 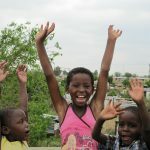 Connecting Angels collaborated with Switch Entertainment in visit a tremendous success. Some members of the team gave the kids some talks. One of the talks was on HOPE; not to give up on life because things are temporarily challenging for God has us covered if we have him at heart. Another talk was on the importance of menstrual hygiene which the kids followed with keen attention and questions came from all directions, from the staff and particularly the boys. 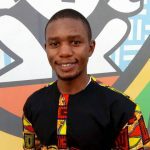 This initiative in Bamenda was led by Connecting Angels Youth Team Leader, Nkwain Carlson who acknowledges the contributions of all team members of Connecting Angel without which the project would never have taken place.